We understand that planning a wedding can be a daunting experience, especially one, which will be held at a destination location. That is why we are here to assist you. We provide the most exceptional experience in service, innovation and execution when custom designing your dream wedding in the Fiji Islands, right here in Australia. 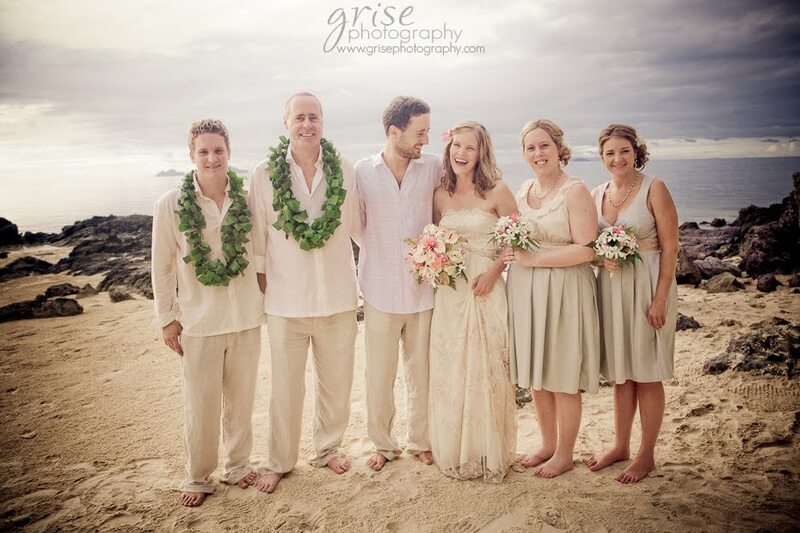 Here at My Fiji Wedding.com we capture your dream wedding and make it a reality. Our services go further than consulting, we will source, research and gather the most unique and creative concepts to deliver on your special day. Please feel free to contact us to organise an obligation-free consultation or if you have any other questions.